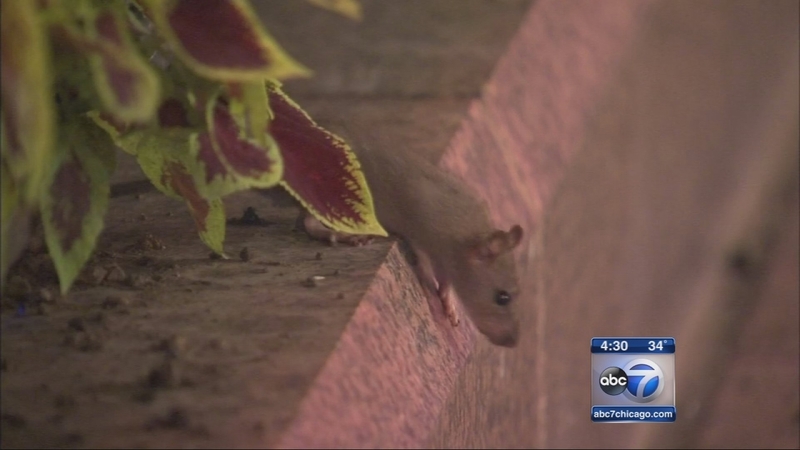 CHICAGO (WLS) -- It seems it's not the construction that bothers people living near Wrigley Field as much as the rats they've seen in the neighborhood since the work started. They shared their concerns Thursday night at the annual Wrigley Field community meeting. They said more needs to be done about the exploding rat population. The Cubs are working to get as much of the renovations done before Opening Day, but Mayor Emanuel won't support a plan for round-the-clock construction.